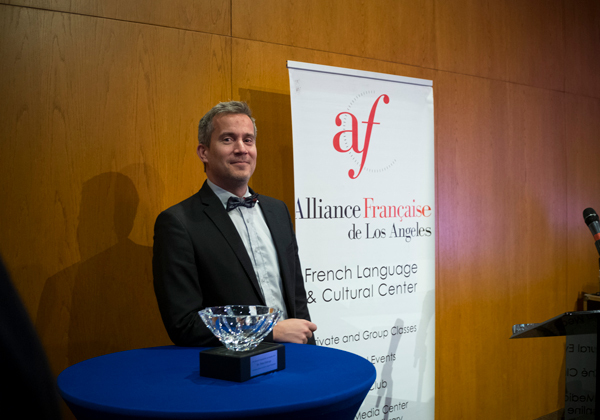 Le Prix Alliance Francaise de Los Angeles was created back in 2015. Its purpose is to award Anglophone personalities who are friends of the French language and the French Culture. The Prize is awarded during the COLCOA Festival (a week of French films) under the Auspices of the Consul of France. 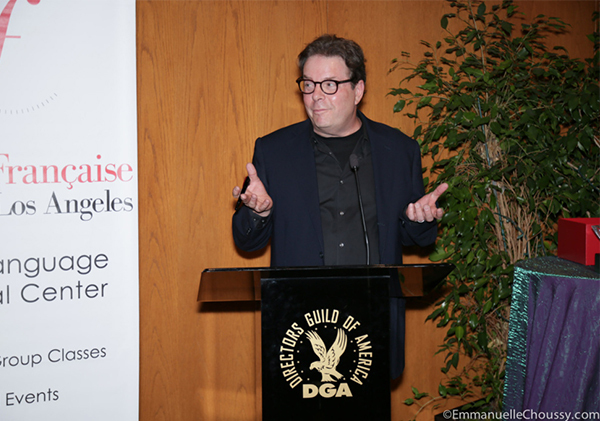 The COLCOA festival takes place in Hollywood at the Director’s Guild in April. 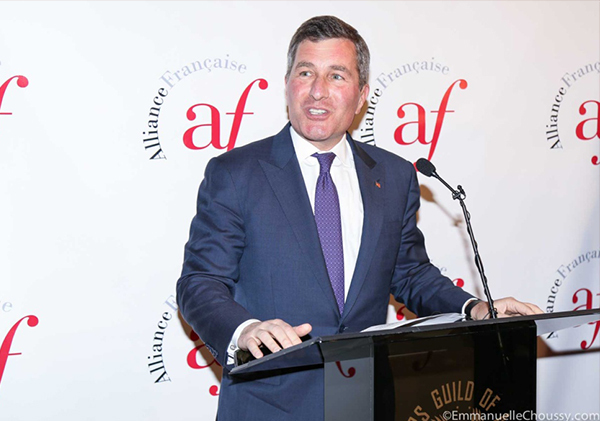 The Alliance Francaise de Los Angeles has been a major sponsor of this Festival for many years. Our past awardees, listed below, all share the same passion for the French Language and the French Culture. 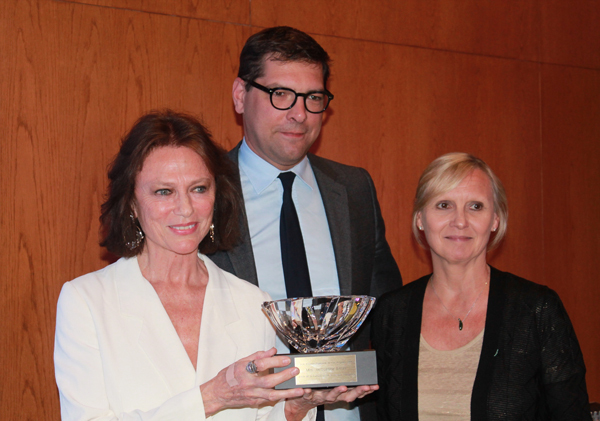 Jacqueline Bisset with French Consul General Christophe Lemoine and President AF de Los Angeles Isabelle Leroux.